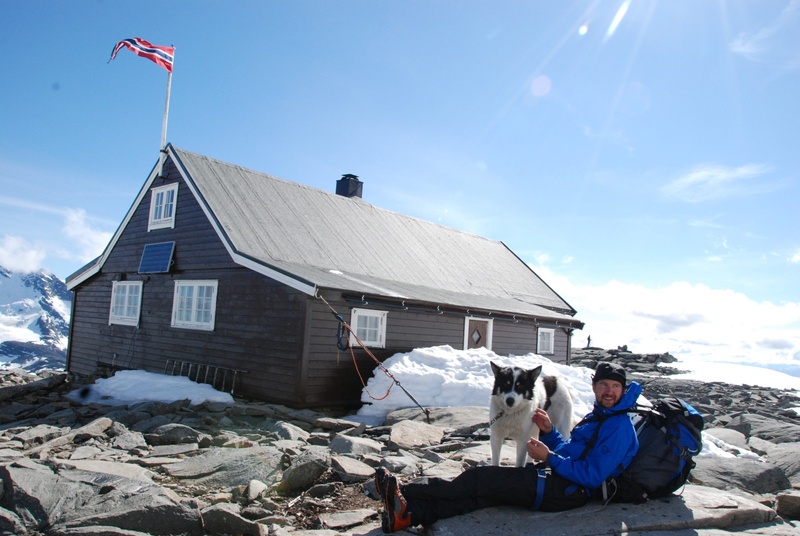 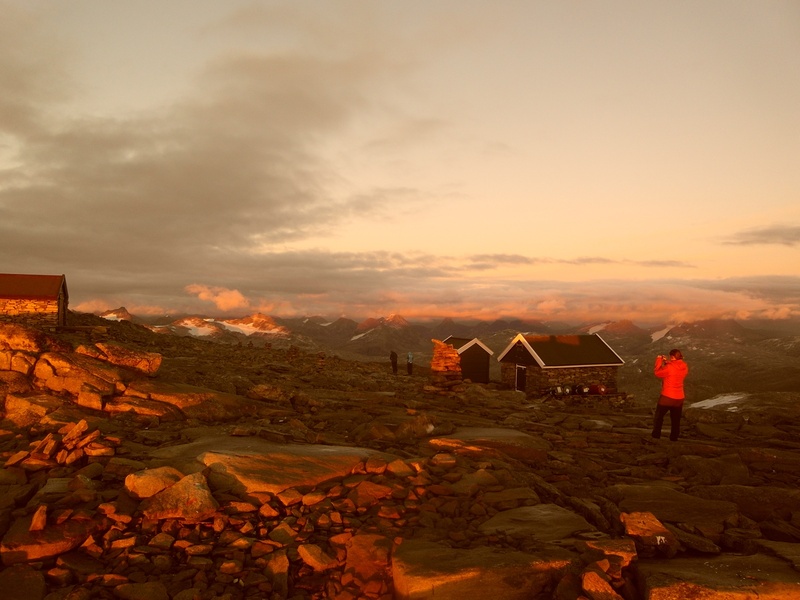 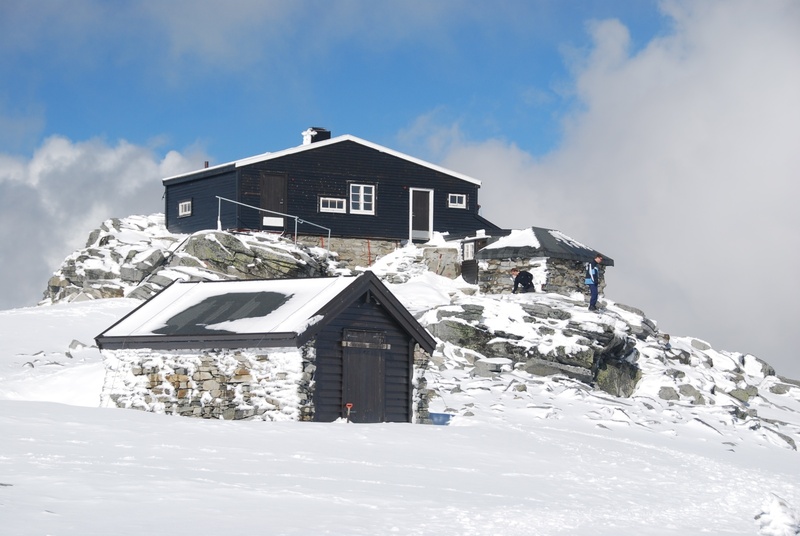 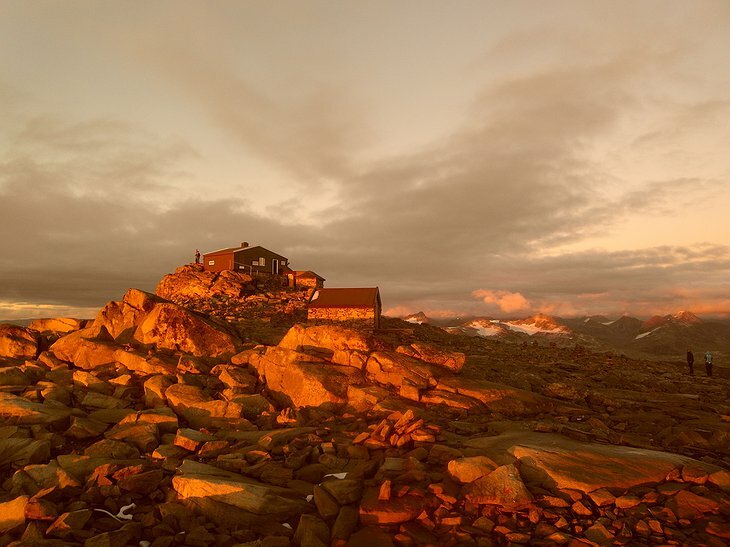 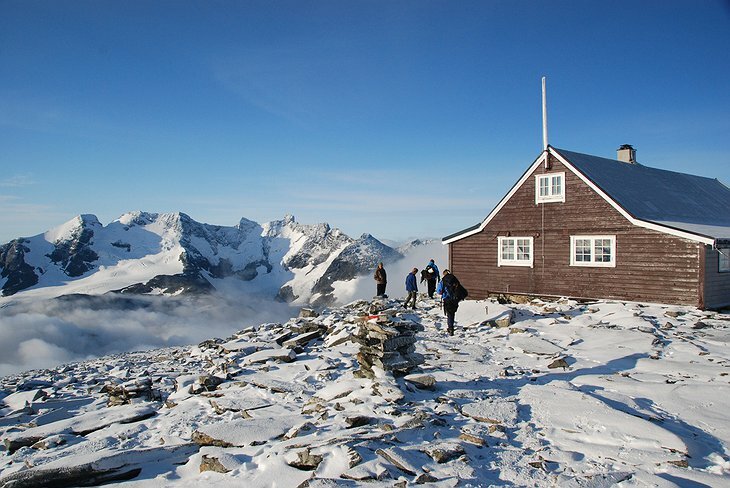 A joy for the ruddy-cheeked and strong-legged, this unique hotel is actually a cabin 2068m above sea-level and is Norway’s highest tourist lodge with views of the Hurrungane Mountains and ancient glaciers that reflect light from the long-shining summer sun. 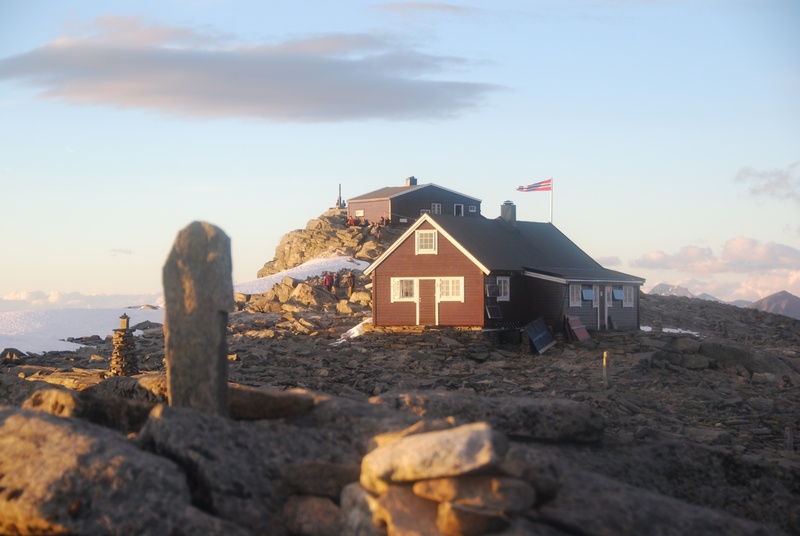 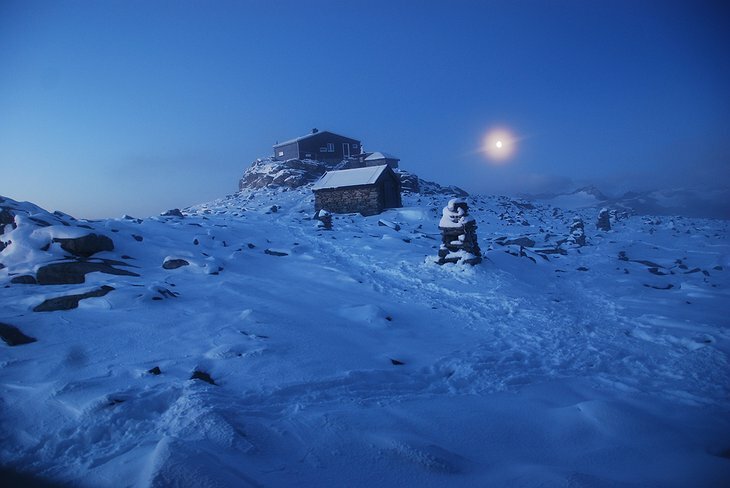 This remote lodge is only accessible by foot. 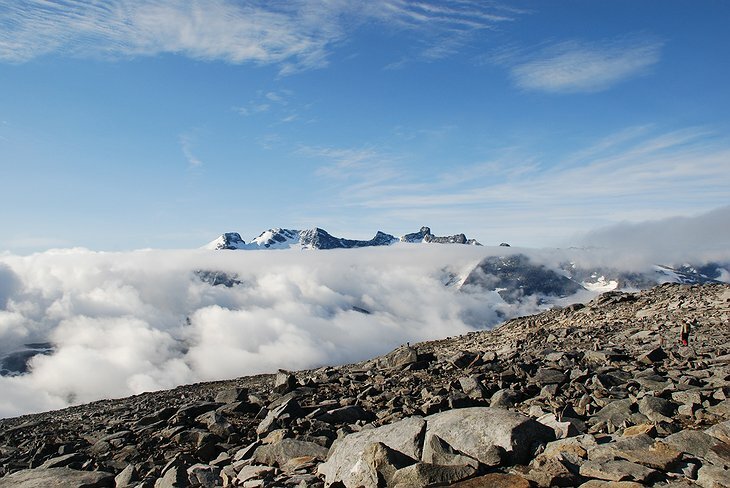 You will need to take a 4-hour hike across one of the mighty glaciers to get there. Arrive in the afternoon tired and warm from your long walk and enjoy a hearty three course meal of traditional Norwegian fare and then watch the sun melt behind the jagged mountains before bedding down in a bunk bed using the sleeping bag you brought with you because, to stay here, you need to come prepared; truly unique views and experiences like this don’t come without being prepared to stride out into the unknown. 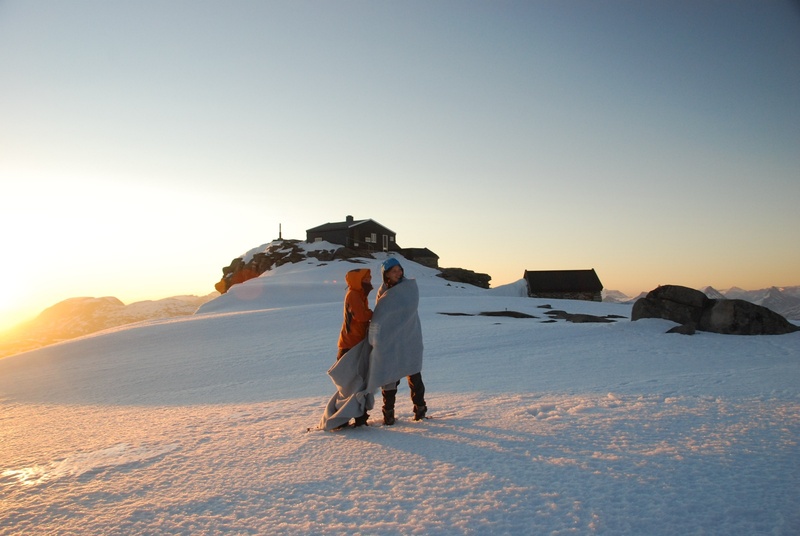 Further hikes and expeditions into the frozen wilderness can be arranged with help from the lodge’s staff who are all keen to help you make the most of this primal experience.